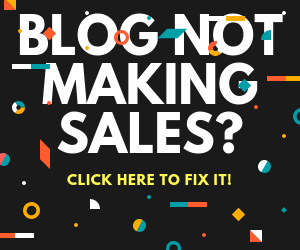 Do you want the rich benefits (like building your list and making more sales) that content marketing offers WITHOUT doing the writing yourself? If you answered yes you are going to love today’s video. Today I share three proven ways to do exactly that. 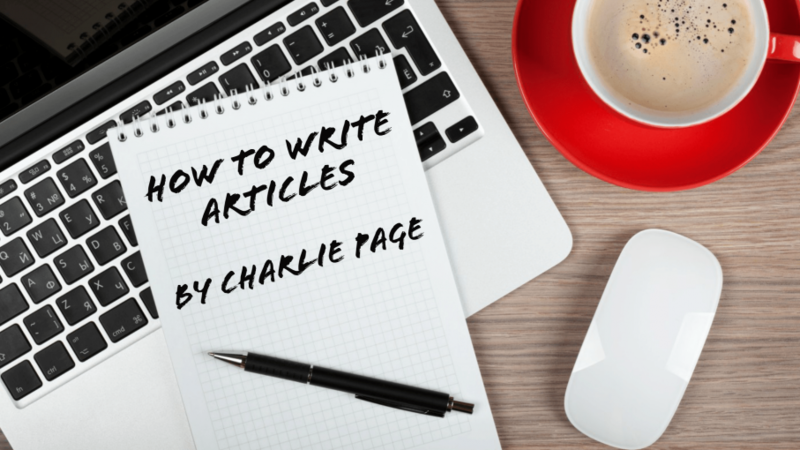 I call it Content Marketing for NON-Writers. I hope you enjoy it. 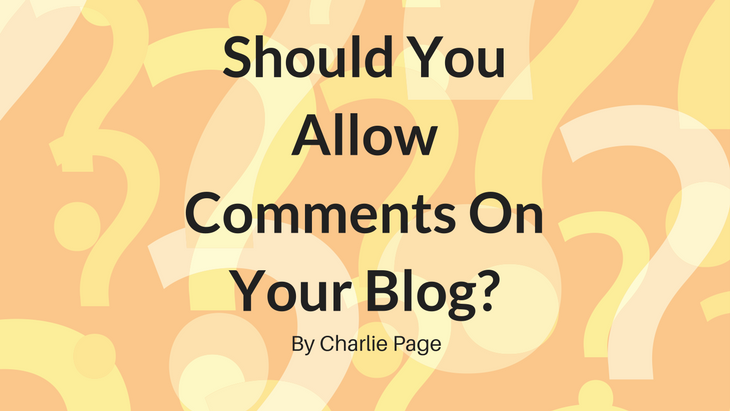 Should You Allow Comments On Your Blog? 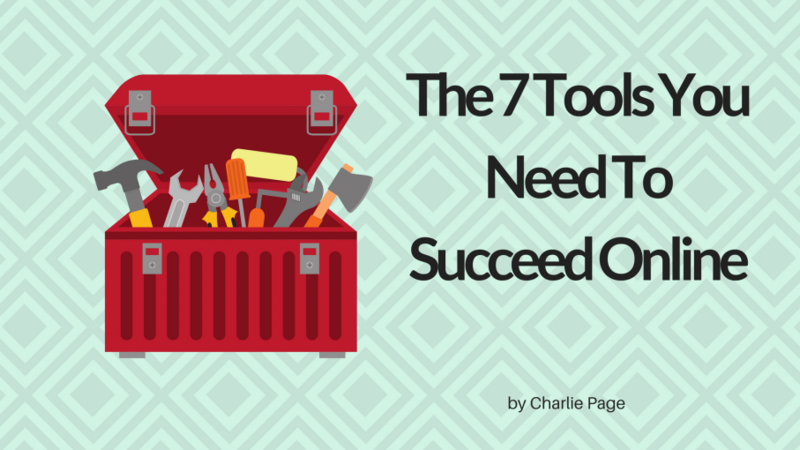 Have you ever been confused about which tools you need to get the job done? Do you really need an autoresponder? An ad tracker? the need of the best vps hosting or to incorporate your online business? 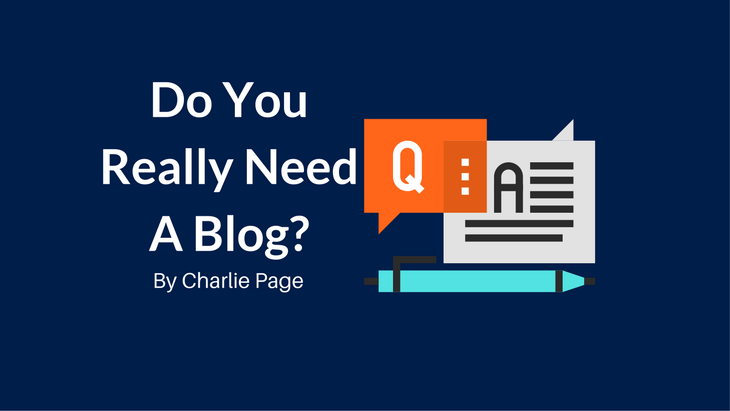 And what about a blog? Everyone seems to have one but do they really work? 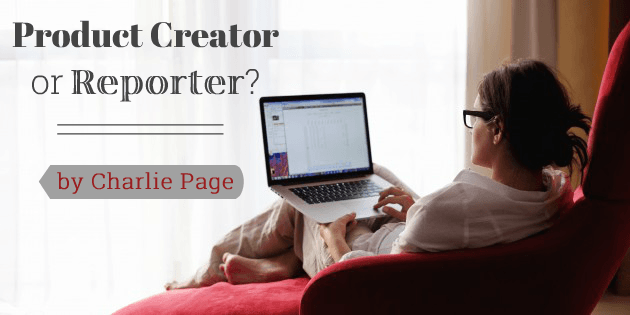 Will a blog work for you? Today’s short video will help you know instantly whether you need a blog or not and what to do next once you decide. 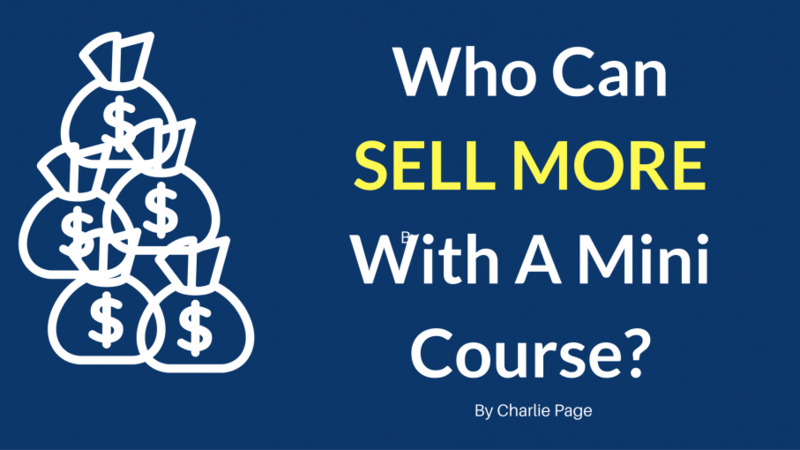 When it comes to making money online we all know we must sell things. Whether we sell information, physical products, coaching or something else, making the sale is the key. But how do you make sales if you are not a “natural born” salesperson? Or what if you just do NOT want to be “salesy”, whatever that means. The answer is content marketing. 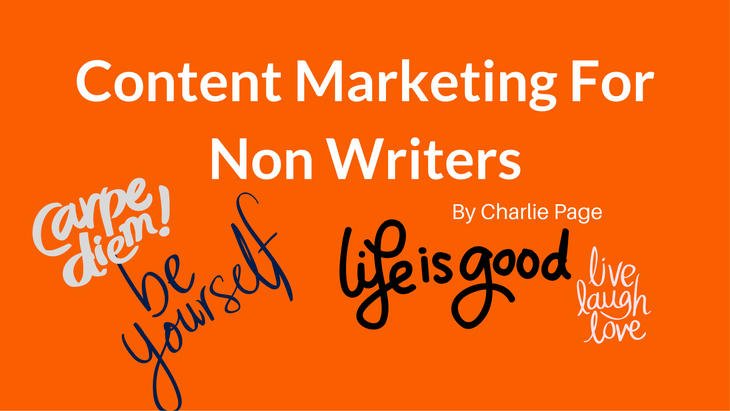 But content marketing does not only mean blogging. It can, and does, mean many more things. And one of those things is a mini-course. What Is A Mini Course? Do you want to sell more online and work less at the same time? Then you need to know about the wonders of a mini course. A mini-course can increase sales, be fully automated and set you free! 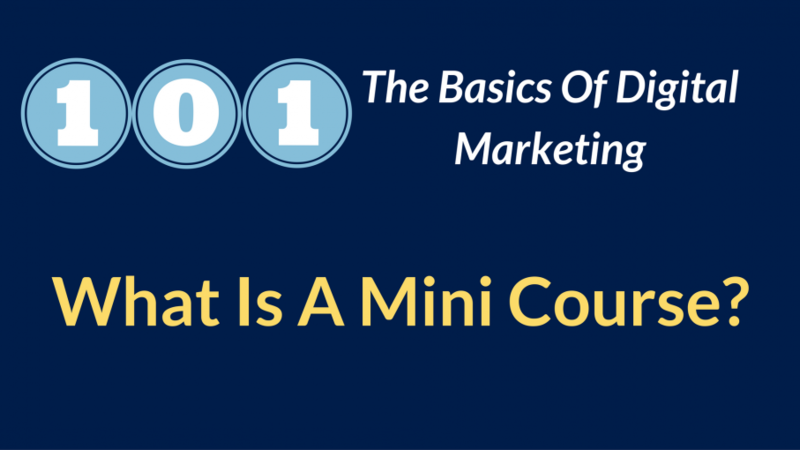 Watch this short video and learn more about what a mini course is and how mini courses work. 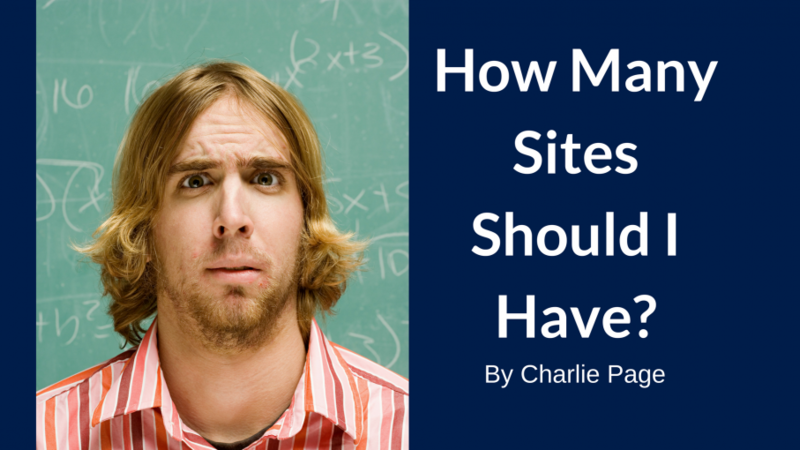 One question I am often asked is “how many sites should I have?” It’s an important question and one worth considering carefully. 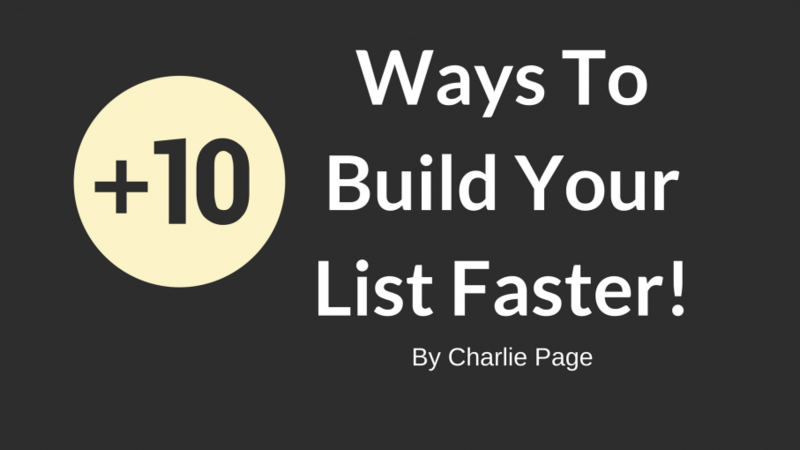 I often speak with people who have 5, 10 or even 100 websites. In almost every one of those cases the people are struggling to make any money. They are confused, overwhelmed, and tired. Confused because they fall for the myth that more is better. While more can be better sometimes more is just more. Making a quality choice, in the beginning, can save you hours of heartache, save you hundreds, if not thousands, of dollars and create success faster.